MONTHLY photos contributed by our members for December - 2018. White-winged gulls have arrived! 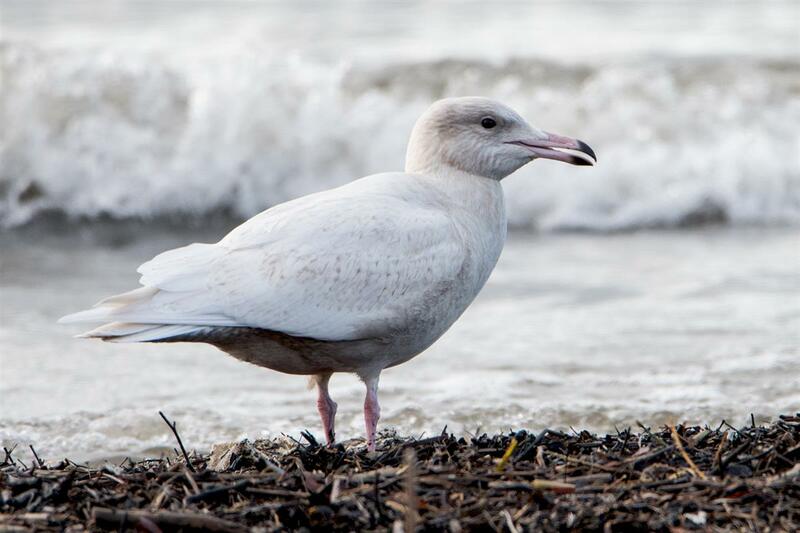 This juvenile Glaucous Gull gave some nice views at Woodlawn Beach SP on the 4th. 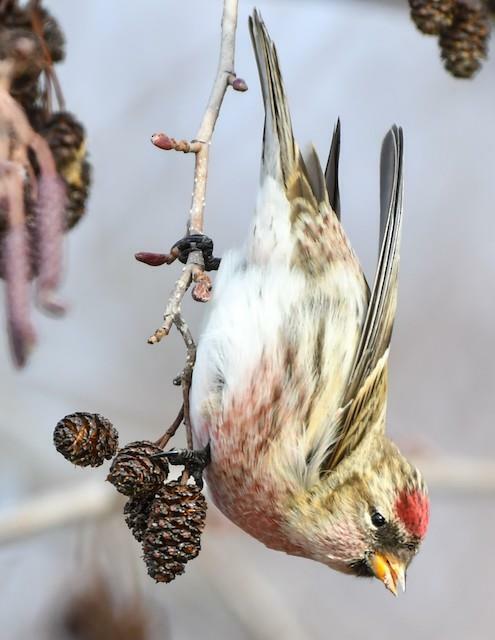 On the 5th, Joshua Ketry found and photographed a flock of Common Redpolls at Wilson-Tuscarora SP in Niagara County, NY. These birds were feeding on the cones of alder trees. 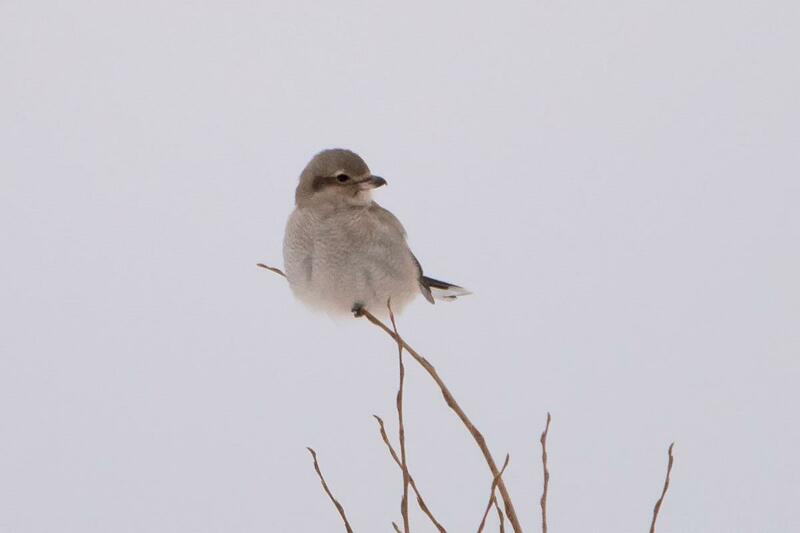 Another crippling photo by Joshua Ketry on the 5th at Wilson-Tuscarora SP. 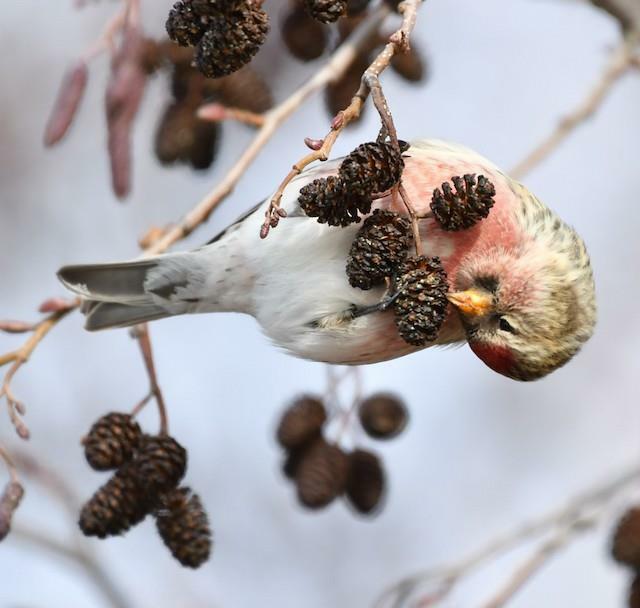 A flock of Redpolls was busy eating seeds from alder cones on a rare sunny winter day in WNY. 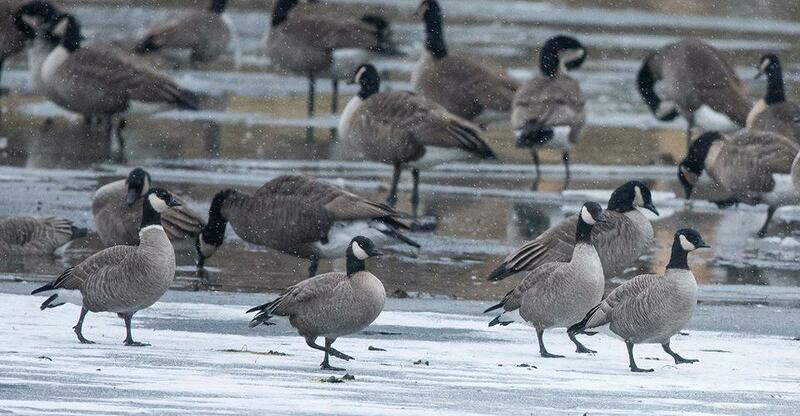 This group of Cackling Geese was found/photographed by Willie D'anna at Wilson-Tuscarora SP on the 11th while he was trying to locate Ketry's Redpoll flock found a few days earlier. Notice the well marked bird on the left with the contrasting white collar and extra white in the face around the eye. 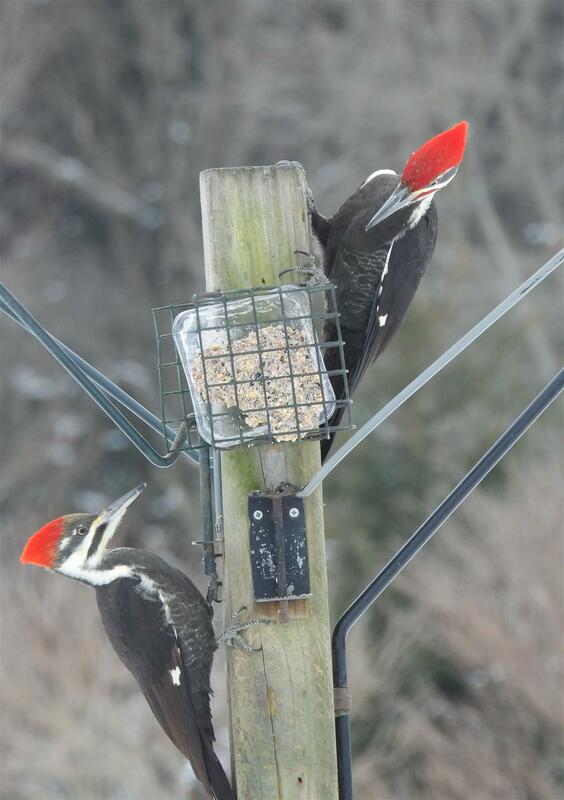 Backyard treat to see both male and female Pileated the same time at a feeder (Holland, Erie Co.). 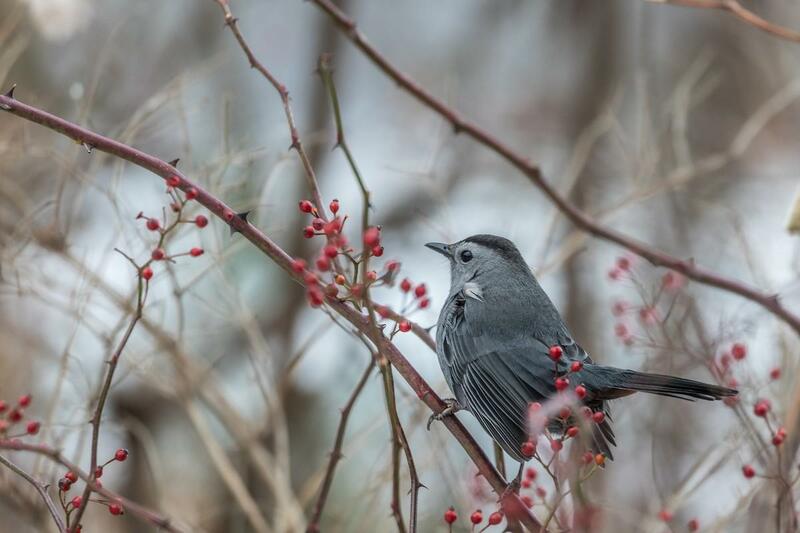 Unusual for the time of year, this Gray Catbird seems to be trying to overwinter at Reinstein Woods. Photographed by Paul Bigelow on the 14th. 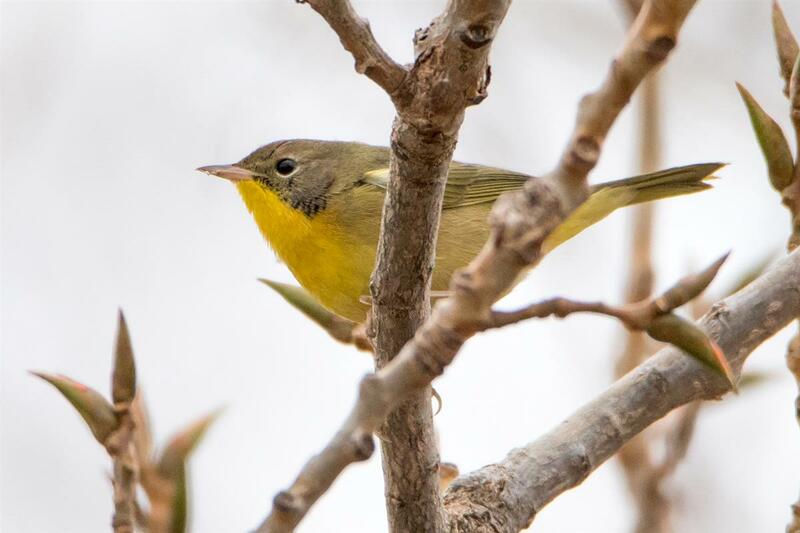 This young male Common Yellowthroat was still seen at Times Beach NP on the 20th! 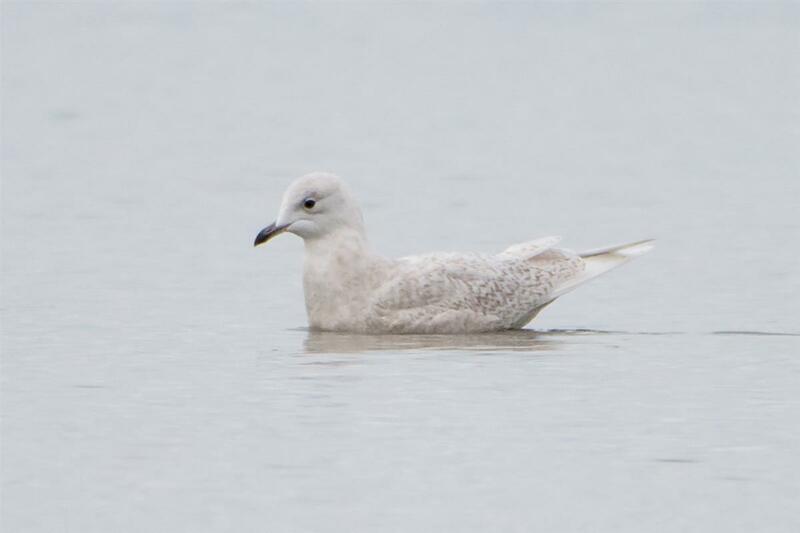 A pretty, little 1st year Iceland Gull at Woodlawn Beach SP on the 16th. 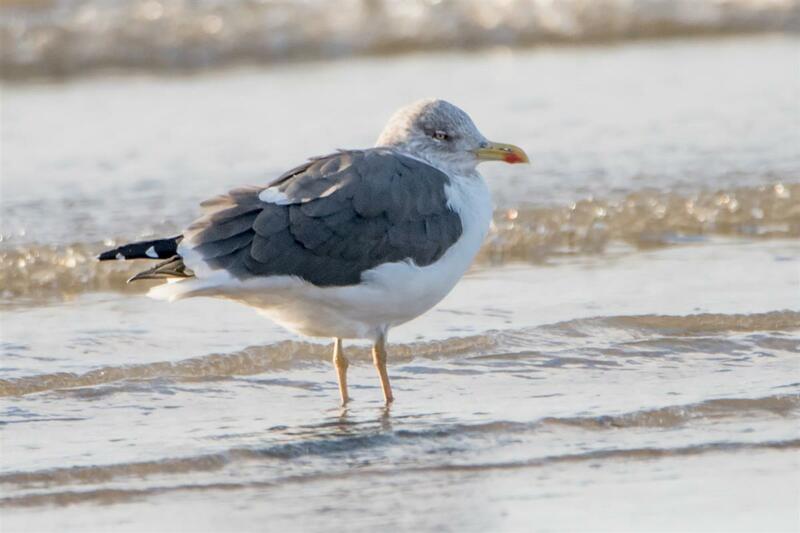 A Lesser Black-backed Gull at Woodlawn Beach SP on the 4th.